Hi there! 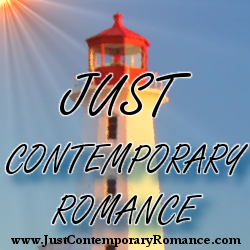 Thanks for having me on to talk about my new book KISSING HER CRUSH. As some of you may know, writing and music go hand in hand for me, and I always have a pretty extensive playlist (or “soundtrack”) for the books I’m writing. 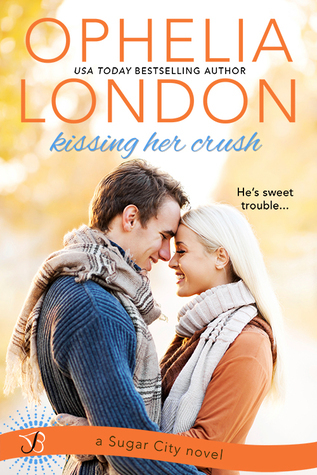 With KISSING HER CRUSH, it was extra fun, because this book is set in Hershey, PA, which of course is where allllll the chocolate comes from. J Plus, my heroine, Natalie, actually works for Hershey as a food chemist. Best job ever, right? (And psst: I got to take a behind-the-scenes tour of the Research & Development labs and yes, it’s as amazzzzzing as you’d imagine!) Luke, the hero of the story, is a superhealthy microbiologist who is assigned to oversee Nat’s chocolate research project. And let’s just say when these two aren’t butting heads about nutrition, they’re making out. A lot. Because making out combined with chocolate is just about the yummiest thing! To check out the full KISSING HER CRUSH playlist, go here! And to enter to win some super sweet Hershey treats, go here!